The Olivier Awards are the most prestigious awards in London theatre, and the 2020 ceremony will be held at a central London venue. Members of the judging panels are invited to attend both the ceremony and the after-show party, where they will mingle with the stars. The judging period for eligible shows runs from 20 February 2019 for approximately 12 months. For the 2020 awards, there will be some slight changes to two categories. The Best Family and Entertainment category will be split to create Best Entertainment or Comedy Play, and Best Family Show. Best Original Score or New Orchestrations will replace Outstanding Achievement in Music. Here’s more information on the types of panellists they’re looking for, and how to apply to become one. 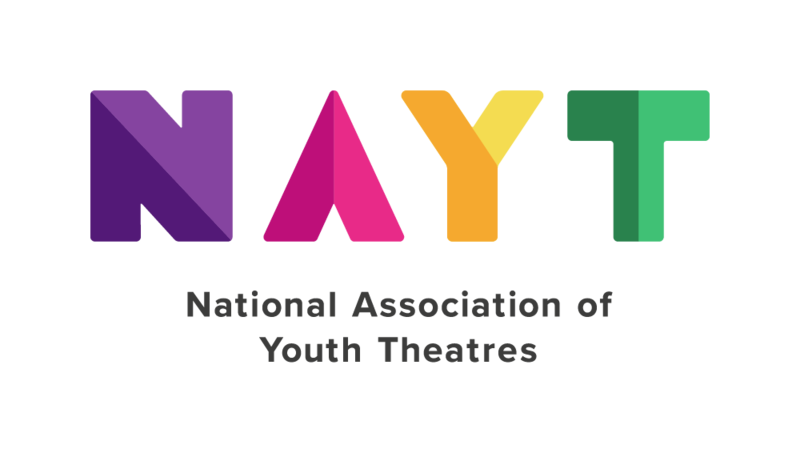 SOLT are looking for members of the public for the Theatre, Affiliate (smaller or non-West End London theatres), Opera, and Dance panels. Panellists are required to see all eligible productions in their categories (ranging from some 100 plays/musicals to around 30 operas). Panellists usually receive two free tickets to each show, plus a free programme. This unpaid position lasts for a year and expenses are not covered. Please note that you need to be aged 18 years old or over to be considered for this panellist position. To apply for a panellist place, please write a 150-word review of a production you have seen in the last year, plus a list of all the other productions you have seen in that period. Family panel – New to the Olivier Awards 2020! The new Family panel will judge Best Family Show. They are looking for groups of two panellists consisting of an adult (over 18) with an accompanying child (under 18), who might be a son, daughter, grandchild etc. Panellists need to attend all eligible Family shows together (adult + child). To have the chance to become a panellist, please write one 150-word review of a production you have seen together in the last year, a paragraph telling us a bit about you both, plus a list of all the other productions you have seen in the last 12 months. Apply by 10.00am on Monday 28 January 2019. Click here for more information.